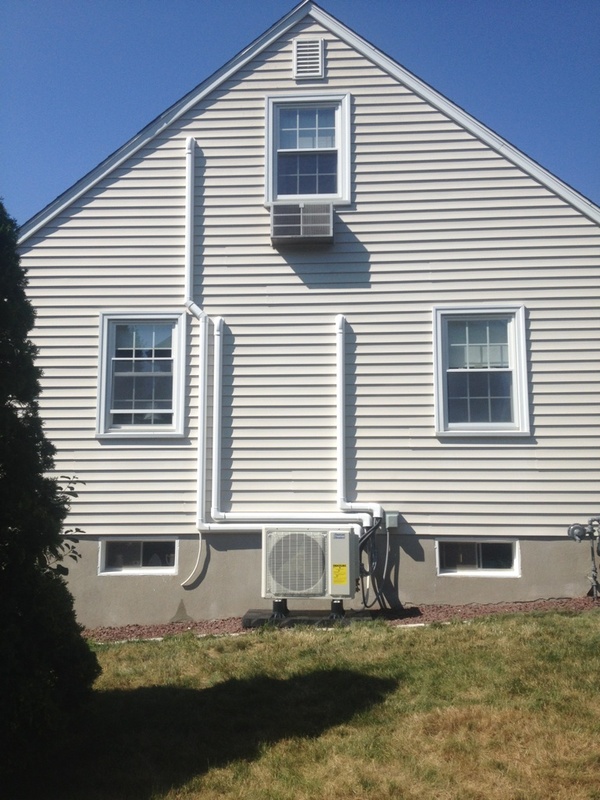 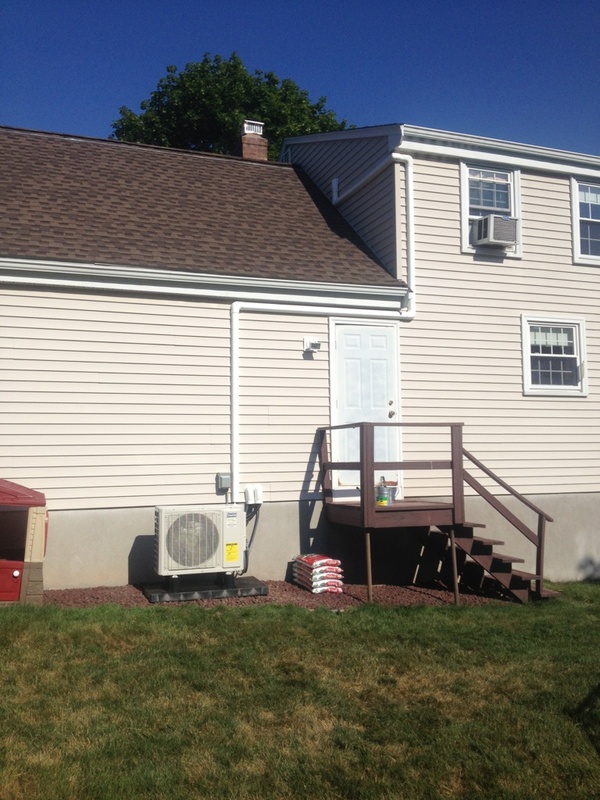 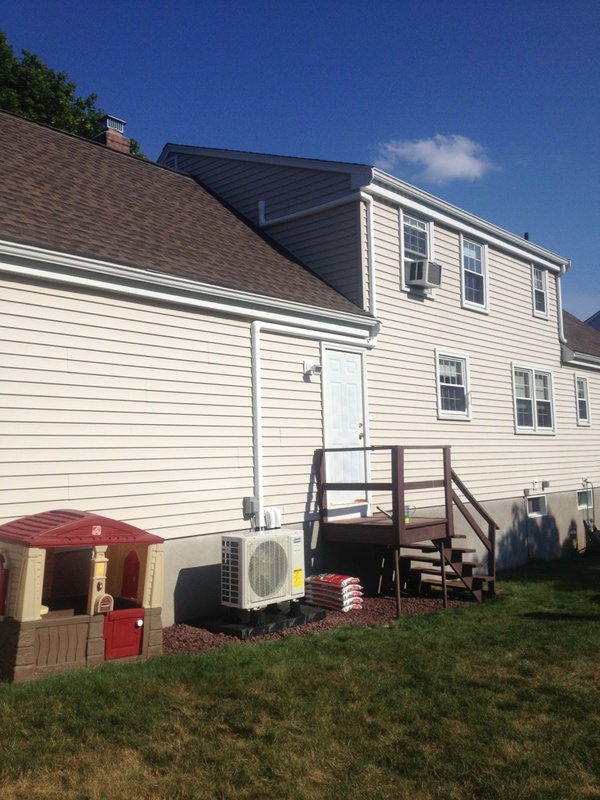 Mid-State Mechanical has been the trusted provider of high-quality heat pumps in Middletown, CT and surrounding areas for over 30 years. 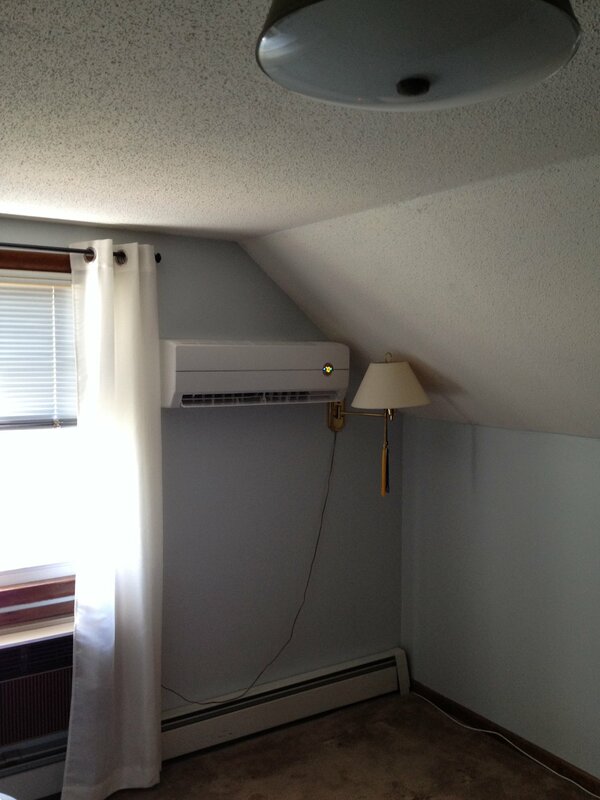 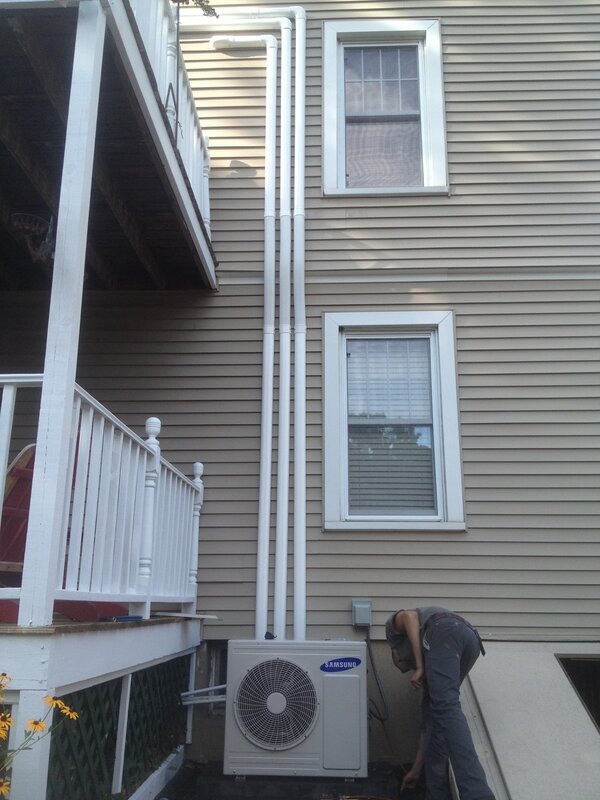 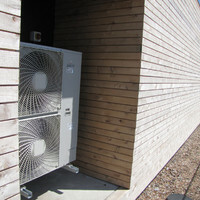 We take pride in working with you to get the most efficient heat pump for your home. 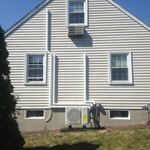 Though heat pumps have fewer parts that can fail than many other systems, there is always the risk that something can go wrong. 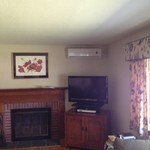 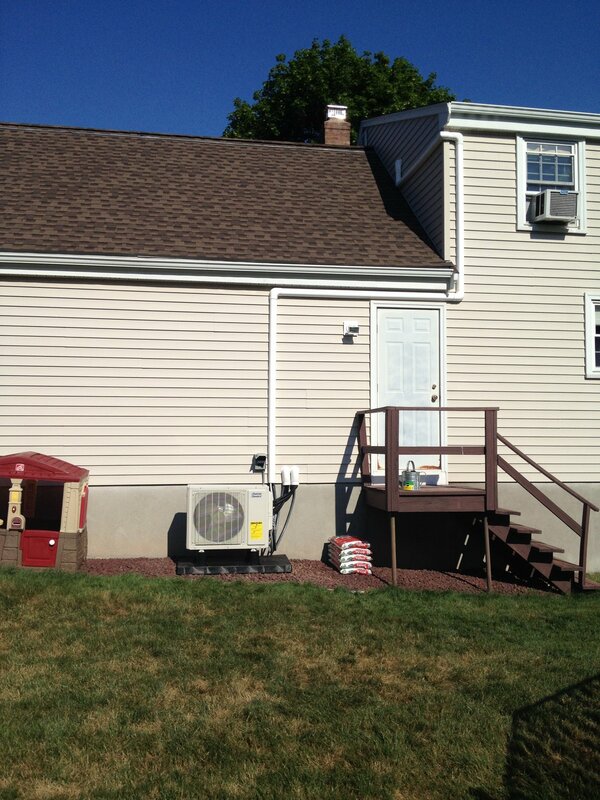 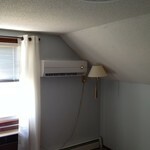 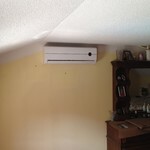 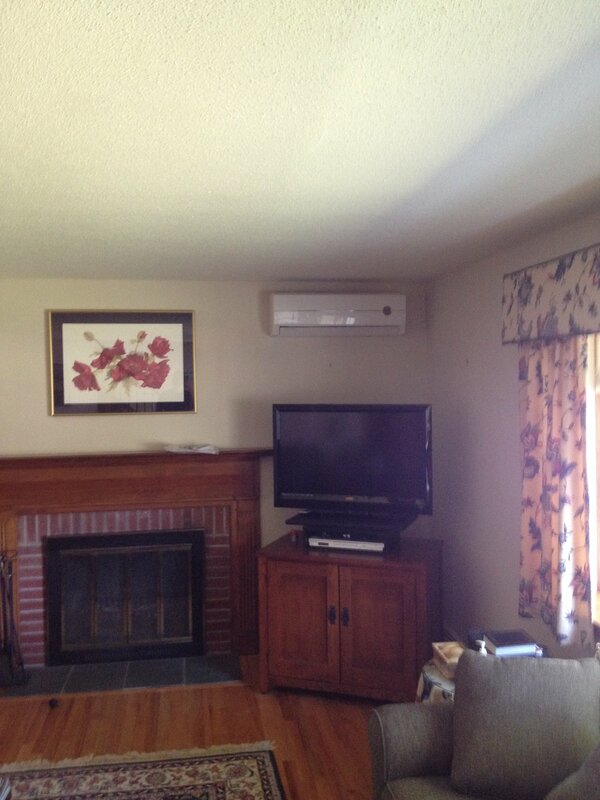 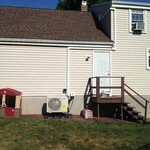 Should your heat pump ever malfunction, call Mid-State Mechanical for fast and reliable repairs. 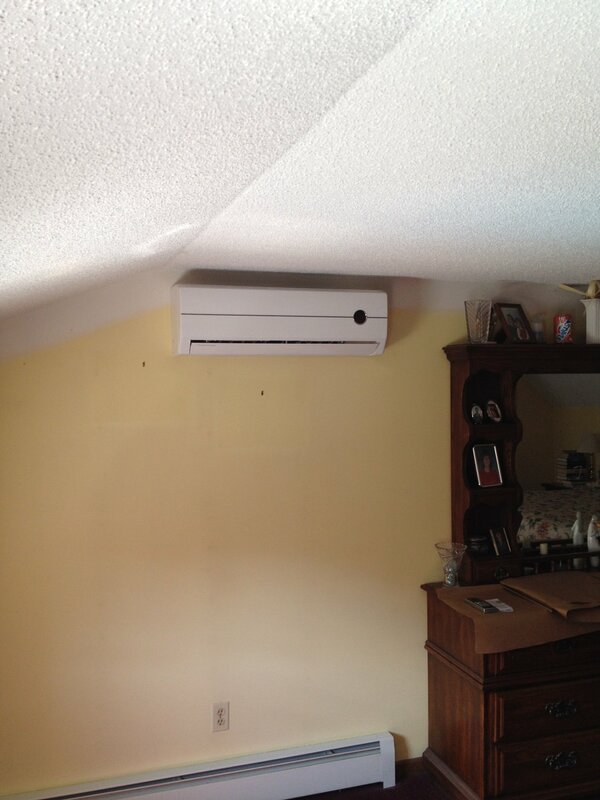 Mid-State Mechanical offers annual Heat Pump preventative maintenance contracts to help you get the most out of your heat pump system and ensure you and your family maintain a year-round comfort level. 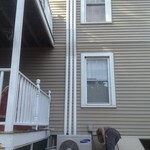 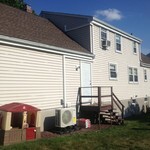 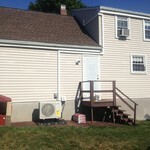 Like most home improvement project, changing your heating and cooling system is an investment. 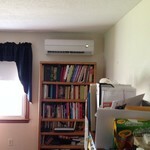 If you want to get the most out of your investment, consider a Mitsubishi or Fujitsu heat pump system from Mid-State Mechanical. 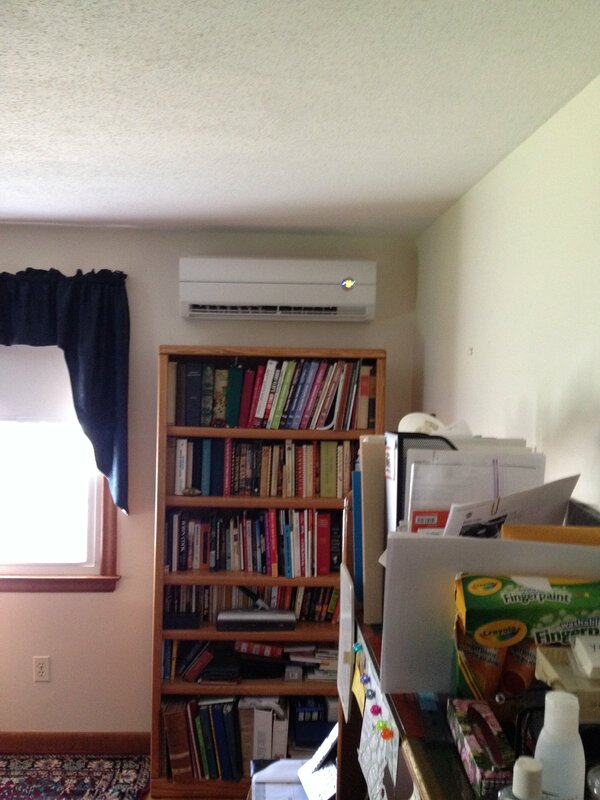 I would like to request Heat Pumps.